A list of some of the most ridiculous rap names in the game. The world of hip-hop is affiliated with glamour, partying, money and fun! It’s no wonder why so many rappers flock to the industry each year. But only the rappers that make it big get to enjoy these activities. There are tons of rappers in the game but only a select few make it stardom, to the point where everyone knows their names. 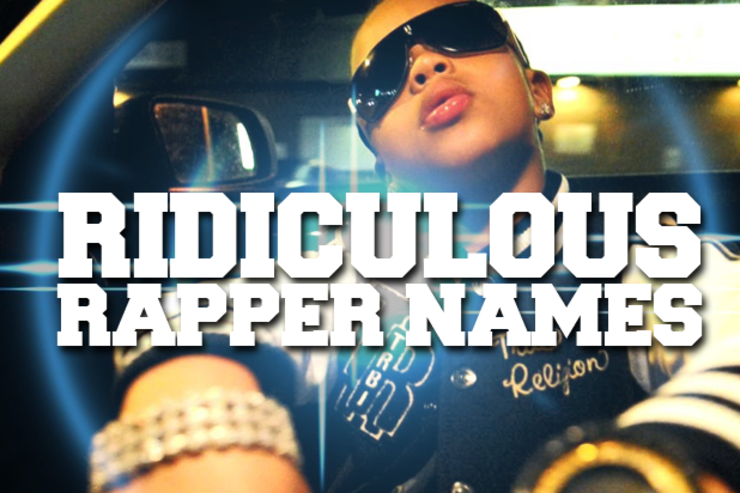 But how many of these rappers can you remember having dope names? Only a handful, not everyone can be Notorious B.I.G. or Pac. 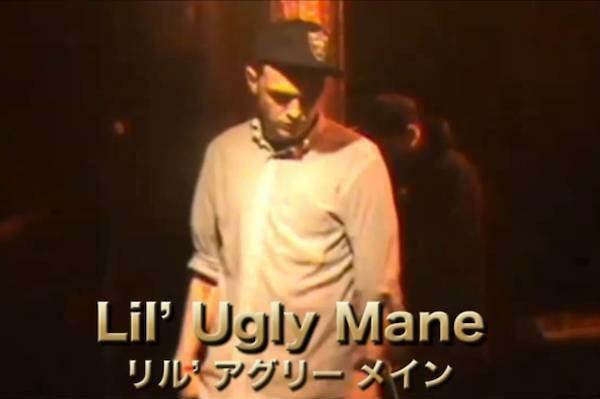 Some rappers even go to the opposite spectrum, choosing monikers that are so ridiculous that they will be remembered. 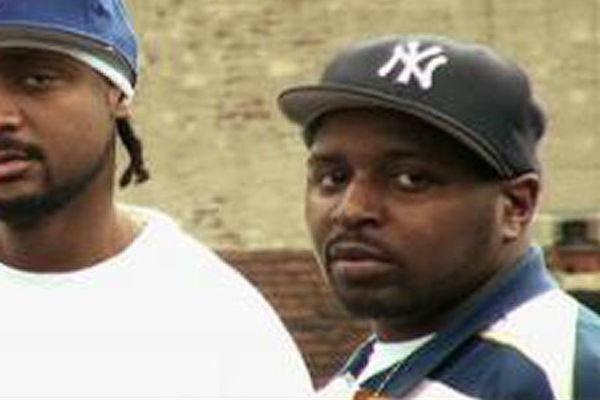 So check out our list of 15 of the most ridiculous hip-hop names we've come across. 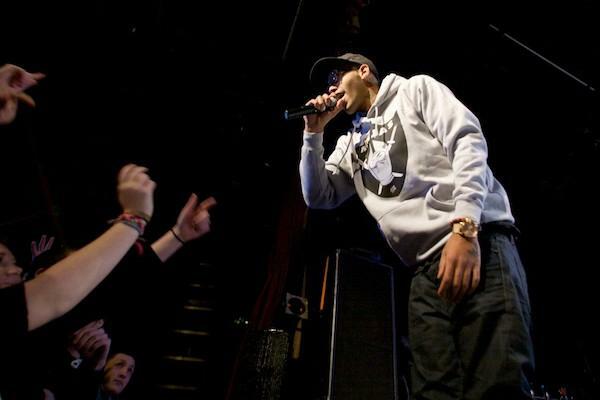 His name is Lil' Poopy -- real name, Luie Rivera Jr. -- a kid hip-hop sensation from Brockton, Mass. Lil' Poopy's father said he came up with his son's nickname because he "used to poop a lot" as a baby. Self proclaimed “Street dude with street ways” Avon Blocksdale is affiliated with BSB Gang, and takes his name from a character on "The Wire." Although he has never said anything about the name it’s definitely one that had to make the list. 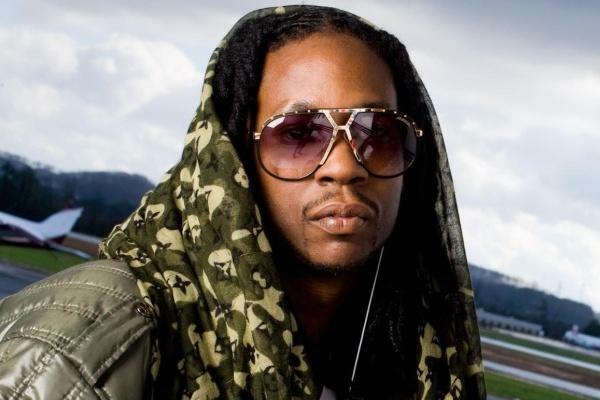 Many already know that 2 Chainz was formerly called Tity Boi. The rapper explained he changed the name as part of a signifier for his second chance in the music industry. 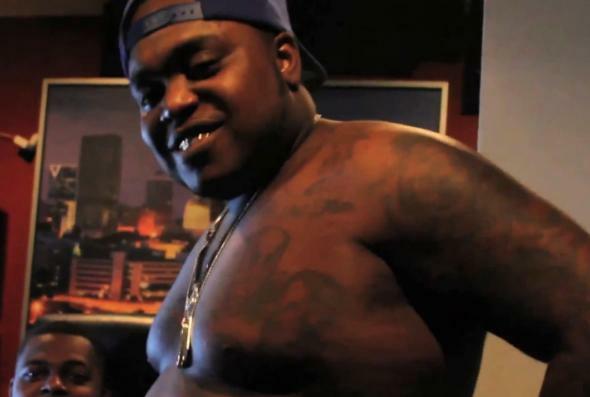 Peewee Longway is a an artist from Gucci Mane’s label, 1017 Brick Squad. Junglepussy is an underground rapper and Brooklyn native with hits like “Stitches,” which is a ode to staying away from her man. Some of her influences include Missy Elliott and Lil Kim. 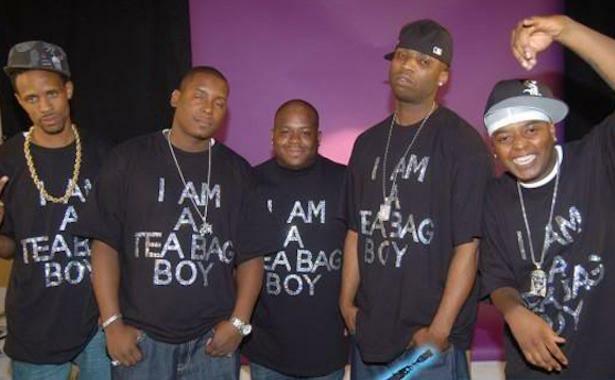 Not too much is known about the underground rap group, Tea Bag Boyz, other than they were apart of Selfish Group Music. 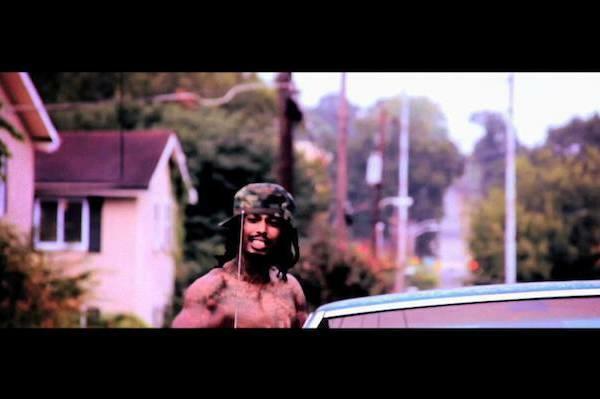 Really Doe is a Chicago rapper with Kanye West G.O.O.D. Music label. 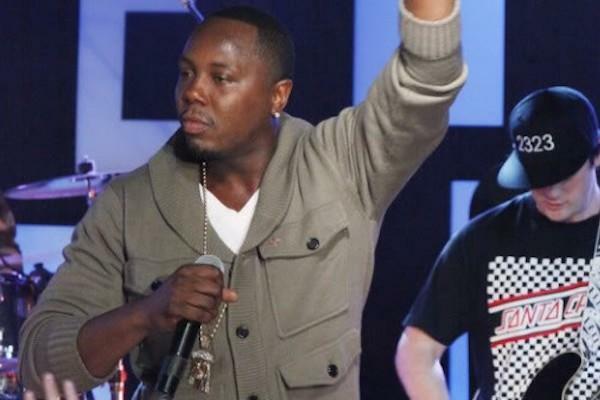 He has made a guest appearance on Kanye West's “We Major” featuring Nas and Consequence’s “Disperse” Featuring GLC. Yashar Zadeh is an independent hip-hop artist from Queens, New York. He is one of the original members of The Weathermen. He is also a member of Cardboard City. 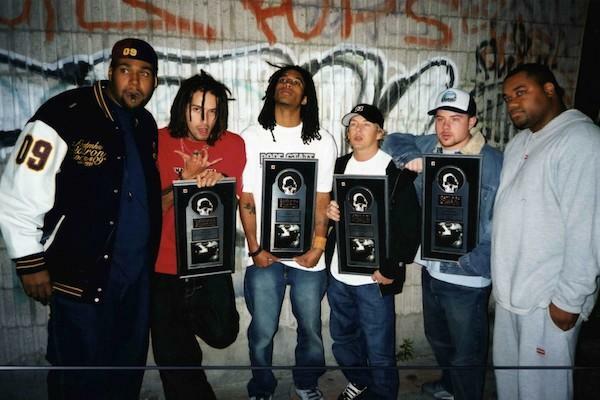 Swollen Members is a 4-time Juno Award winning platinum-selling Canadian hip-hop group from Vancouver, British Columbia. 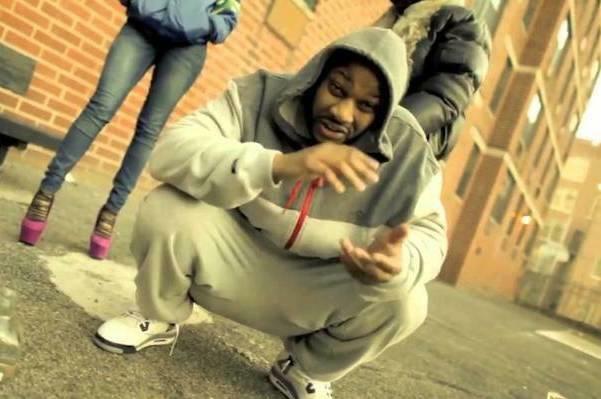 Sugar Tongue Slim is a Philly rapper originally from Atlanta. 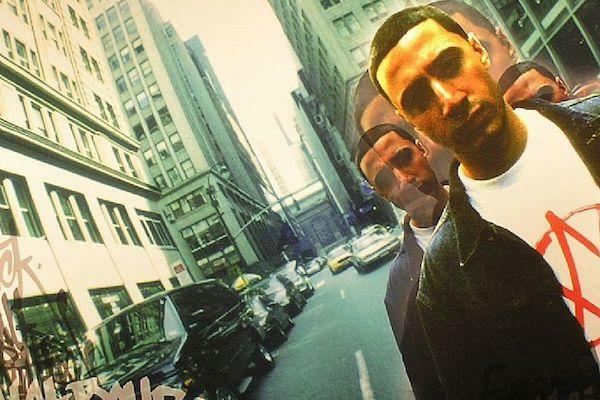 Slim’s buzz worthy catalogue includes collaborations with Charlie Baltimore, Lloyd, Nas, and Mario. He has written for and worked with the likes of Jill Scott, Eve, and Beanie Sigel, just to name a few. 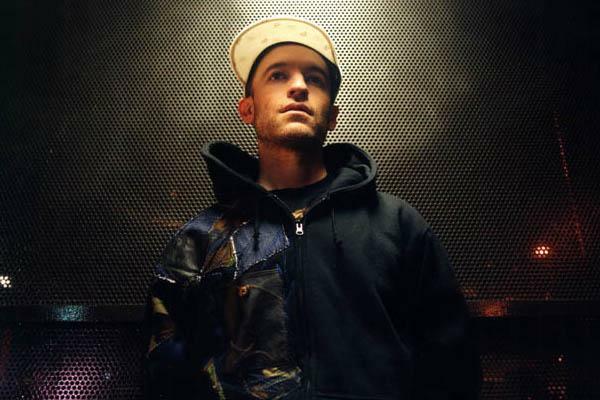 Peanut Butter Wolf is a DJ and producer from California. He took the name Peanut Butter Wolf in the late-80s when he realized that a girlfriend’s youngest brother feared the “peanut butter wolf monster” more than death itself.